Marshall Pomeroy has been a high school assistant the last 5 years and has now been named head Youth/Middle School Coach! 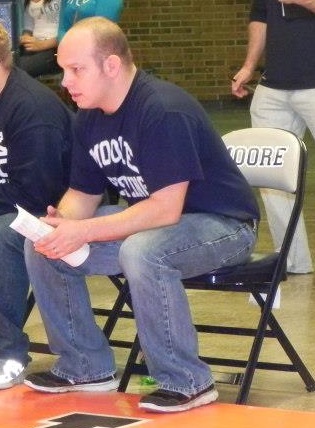 We are very excited to have Coach Pomeroy as head coach. He knows our system and we believe the transition from middle school to high school is going to be very strong. Pomeroy has also coached a lot of the middle school assistant coaches and they know the type of work he expects. We are looking forward to the best Youth/Middle year yet! The annual summer cook-out was another success and a great time! 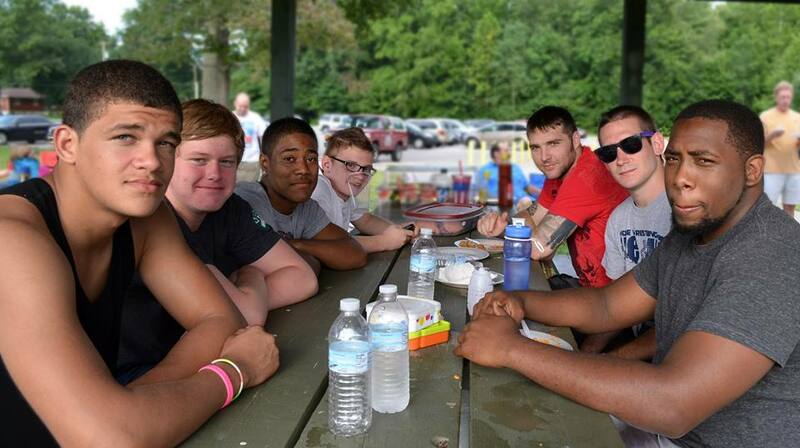 Current wrestlers, coaches, alumni, parents, fans, and other supporters showed up to share food and relax. The wrestlers got a game of touch football going on and also played a little basketball and baseball at the Highview Park. If you couldn't make it this year we definitely hope to see you next year! Tuesday Sept. 3rd all returning high school wrestlers will begin 6 weeks of conditioning prior to the Oct. 15th, the official practice start date for winter sports. These wrestlers will do 3 days a week, 18 total days, of grueling conditioning work to build strength, speed, endurance, agility, etc. Take a look at last years conditioning highlight video. On Wednesday Sept. 11th we will have a Youth/Middle info meeting and registration. The meeting will be held at 6:30pm in the theater at Moore. Youth/Middle will be open to K-8th grades this season. Spread the word! 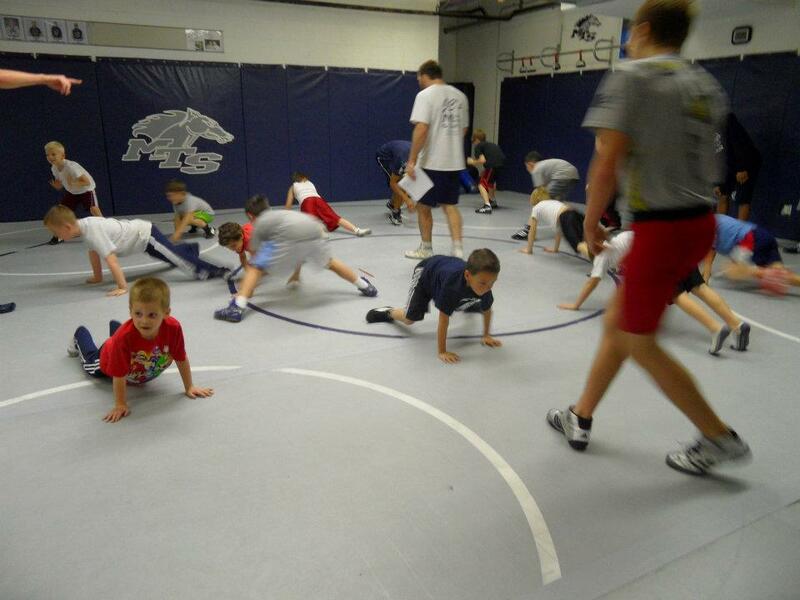 We are very excited to have Coach Pomeroy and we have great plans for Youth and Middle School wrestling at MTS! We will have sign-ups for a competition team and for a beginners team. Visit the facebook event page HERE!